IRVINE, Calif.--(BUSINESS WIRE)--Nihon Kohden, a U.S. market leader in precision medical products and services, today announced the launch of the Nihon Kohden Dimensions™ Augmented Reality (AR) App to complement the Clinical Excellence Services offerings from Nihon Kohden University (NKU). 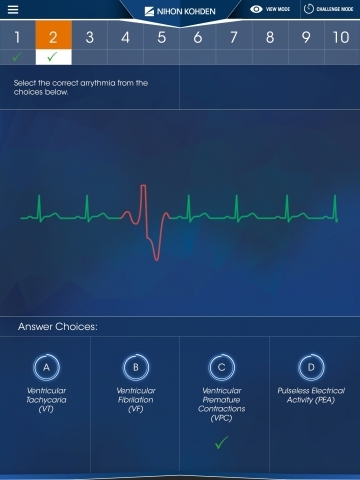 NKU is a robust online global education and training platform designed to help healthcare providers build and sustain their technology expertise, optimize clinical practice and ensure quality patient care. 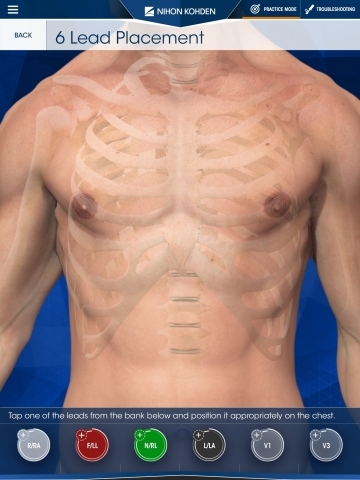 Nihon Kohden launches the Nihon Kohden Dimensions Augmented Reality (AR) App to provide immersive cardiology learning to clinicians.